Cooking For Your Dog: Owning a Hot Pot Can Earn You Two Paws Up! Veterinarian Karen Becker knows a thing or two about the advantages of cooking food for dogs rather than limiting their diets to canned food, bagged chow and the occasional under-the-dinner-table offering. Dr. Becker worries that commercial pet food is too loosely regulated. Unlike human foods, it’s not evaluated by the USDA, FDA or even AFFCO (The Association of American Feed Control). This is no way to treat the floppy-eared dude you credit for saving your sanity, giving you more joy and love each day than you ever thought possible and being a companion through thick and thin. But take time to prepare your own dog foods, and you make sure Bruiser gets meals that are grain-free and made from “human-grade ingredients” that are free of preservatives, chemicals, emulsifiers, flavor enhancers, and artificial colors. That is truly the best reason for cooking for your dog. 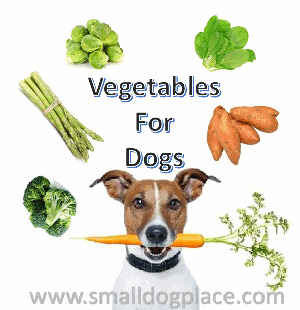 Prepare your dog’s foods, and you’ll earn more than just a few tail wags and an appreciative wet kiss; you’ll be able to control everything about the cooking process, so your dog stays healthier throughout his life. Use a hot pot to make your doggie gourmet foods, and you’ll wonder how you ever lived without this versatile cooking tool! If you’re just being introduced to the world of culinary tools, you may not be familiar with these appliances. Even “New York Times” food reporter Melissa Clark admits to falling in love with hers for more reasons than just churning out food worthy of a trained chef. Hot pots perform myriad tasks, acting like slow cookers, pressure cookers, rice cookers, and yogurt makers, so if you have limited room in your kitchen—and admit to owning more than one treat jar—this appliance belongs in your life and in your dog’s. These trendy kitchen tools have only been around since 2009, but they became so popular, so fast, annual sales of electric pressure cookers went from 300,000 annually to over three million once the hot pot became a must-have for cooks, homemakers, brides making shower lists and everyone else eager to own one. So, it stands to reason this appliance makes the ideal “dog food cooker,” too. Over the years, hot pots have developed and evolved immensely. The new phenomenon these days is the instant pot, an appliance which has online consumer sites like Honest Product Reviews raving. It’s no wonder because an instant pot is the perfect place to cook up a delicious meal for your dog. To be clear, the recipes that we’re describing here are great for hot pots, but they can all be made in an instant pot as well. Before we introduce you to the five hot pot dog food recipes your dog would ask for if she could talk, it’s important to know a couple of things about becoming a dog chef. Tip #1: Never use social media as your guide for feeding your dog. Pet owners mean well, but like everything else on the social media scene, it’s best to take your cooking cues from professionals. Tip #2: The recipes we’re sharing here have been tested and found healthy for pets, but there are plenty of recipes you’ll run into that haven’t been and can lack the essential nutrients dogs need to thrive. Tip #3: Got a Schnauzer? Sheep Dog? Shar Pei? 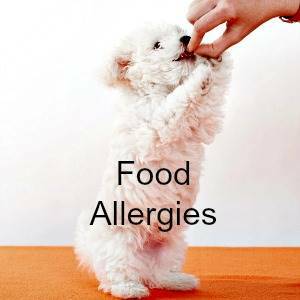 Breed, size and age should always be factored into your culinary efforts, especially if your dog suffers from allergies. Tip #4: When you cook meals for your dog, you can pump up the nutrients by adding necessary vitamins and minerals to the dishes you can prepare. Tip #5: Run your recipes by your vet so she knows exactly what your dog is getting in her diet. Further, if any of the recipes you cook in your hot pot lack a certain vitamin or mineral, your vet will notice it and make recommendations for adding it to your dishes. That goes for the recipes we include in this article, too! 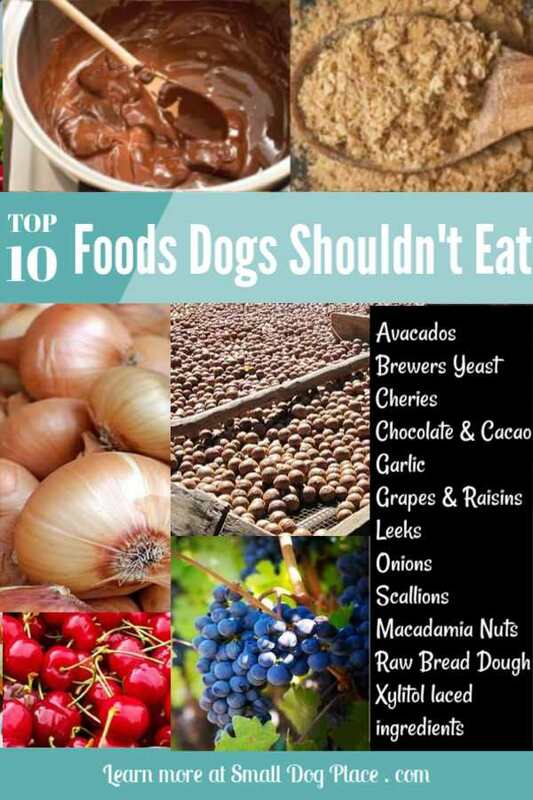 When cooking for your dog, always remember that some of your favorite foods can make your dog very sick. 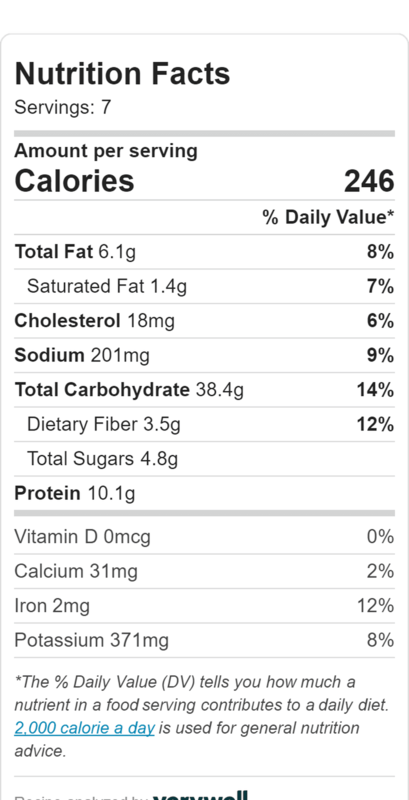 When we use kibble or canned food, the quantity of food to feed is easily available to us on the label, but when cooking, it is a bit more complicated. 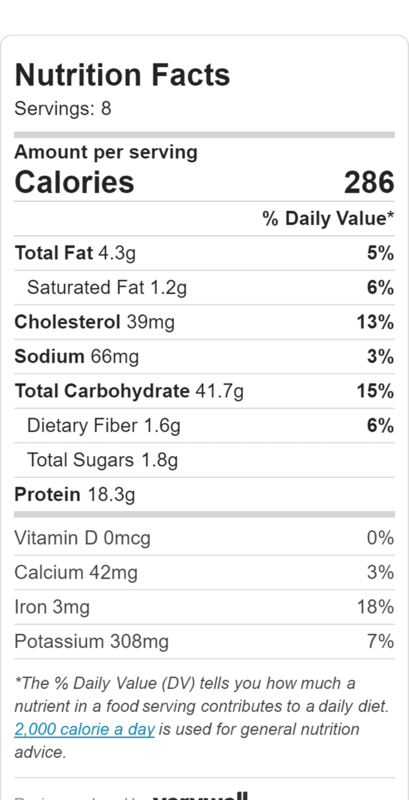 If you don't have a degree in kitchen math, I've given you some guidelines based on the Ohio State University Calorie Calculator. To calculate the number of calories needed, you would need to know your dog's weight in kilograms. Then, you would take the weight in kilograms and raise it to the 0.75 power and multiple by 70. This is the resting energy requirement. From there you need to multiply that number by a factor based on the life stage of your dog. (70)Kg0.75 x lifestage factor provided by OSU. No worries, here are few weights with the calculations already worked out for you. 8 lbs. 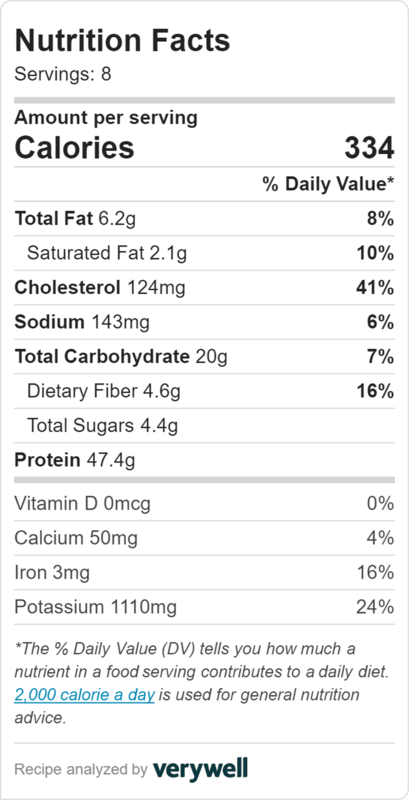 or 3.6 kg (Neutered) =183 RER X 1.6 =292 calories (Intact) x1.8 = 329 cal. 7. Garnish with parsley. It will keep Rover’s breath sweet. Divide into 8 plastic containers and refrigerate. 8. Ladle into plastic bags that can be split between the ‘fridge and freezer. 4. Cool and portion out servings accordingly. 6. Expect this stew to look ugly! 7. When you defrost, ingredients will separate, so mix well. 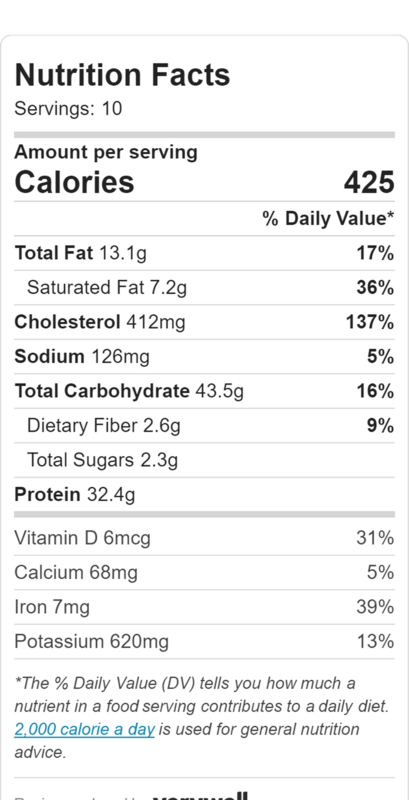 Nutritional analysis by https://www.verywellfit.com recipe calculator; Calculations are best estimates, but it is always advisable to share these with your veterinarian before using. To Make, Perhaps to Store? Lots of busy folks turn their noses up at the idea of cooking for their dogs because they don’t realize that most recipes are designed to be made in big batches, which is exactly why owning a hot pot can come to your rescue. It’s wise to cook in quantity so you always have reserves in your freezer, but it’s important to pay attention to storage times and doubly important to label each bag or container with the name of the dish and the date you put it into your freezer or refrigerator. We consulted FoodSafety.gov to clue you in on storage times so you make sure the food you prepare with your hot pot are stored properly. The following recommendations are based on refrigerator temperatures kept at 40-degrees F or less and freezer temps of 0-degrees F or less. Refrigerated egg, chicken and pork dishes are best served within 3 to 5 days and can be frozen up to 4 months. Refrigerated dishes made of ground meats are good for 1 to 2 days but can be frozen up to 4 months. Meat and veggie stews and casseroles should be fine in the fridge for up to 4 days and frozen up to 3 months. Not according to WebMD. Your attempts at becoming a gourmet dog food chef will test your patience and your dog’s palate until you get your footing. To make the conversion from the best store-bought dog foods to home cooking for your dog in a seamless manner, take these tips to heart and everyone will be happy. 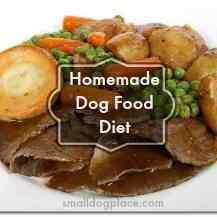 Follow recipes to the letter until you are sure your dog will tolerate changes. This is particularly important if your best bud has been existing on canned or dry food for ages. It’s best to introduce your meals gradually. Swapping out ingredients isn’t recommended. When you cook your pasta, it’s okay to substitute canola, walnut or corn oil if your olive oil bottle is empty, but no experimenting with your pooch food recipes. Invest in a small scale so when you apportion big batches of food, each serving is uniform. 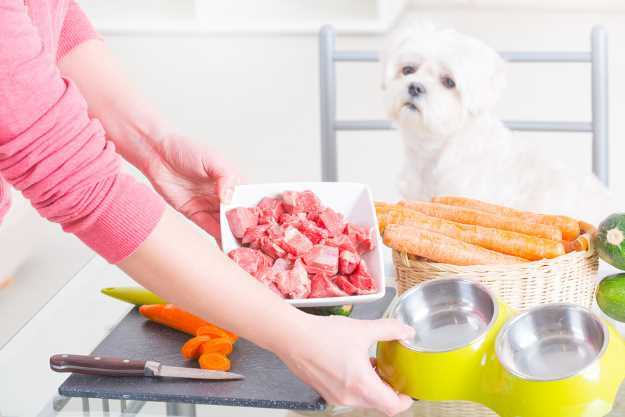 Keep tabs on your dog’s appetite for at least two weeks after introducing your cooking to make sure she’s neither packing on the pounds nor too losing weight. It bears repeating: It takes just a minute or so to run your recipes by your vet to make sure your pet is getting nutrients she needs. Besides, your vet will appreciate you as much for going the extra mile in the kitchen as she does each time you take her for a nice long walk. Anna Wayne (Author of Cooking for Your Dog) is a freelance writer who loves writing about all things food and food-related appliances. Anna frequently works from home, and has learned how to balance her writing schedule with her passion for cooking. She also spends the evenings with her two lovely rescue dogs.